Contrary to the age-old popular perception, people do judge a book by the cover. Compare this maxim to modern times and as a small business owner, the cover of your book is your website which is crucial for the growth and development of your company. Call it your business card, your store tagline or your display window, the design of the site will be largely instrumental in drawing traffic to your venture. In fact, the design of a website in today’s business environment can make or mar your growth, either drawing in potential customers in droves or be turning them away with high bounce rates. More than large corporate bodies, this factor is crucial for small businesses struggling to find their feet in the initial years of operations. 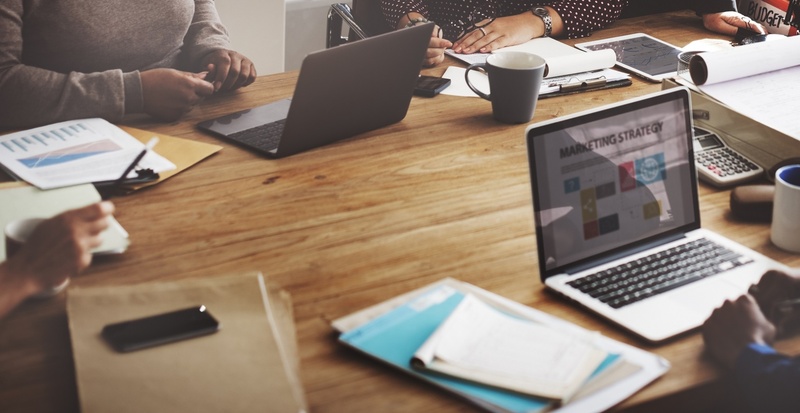 Here are a few website design tips for small businesses that will help increase traffic to the site and take your business to the next level. The first point is to keep the website simple and clutter free. Those of large corporations can afford to have complex and intricate sites because they have conditioned repeat users who are used to the multiple ads, widgets, and thumbnails and can thus deftly navigate through the pages. For a small business, a website design should be simple yet attractive, giving all the information through stand-out images, graphics or straightforward slogans and banners. Do not overwhelm a potential customer with a complicated design but instead go all out to ensure a pleasant viewing experience. It is thus advisable to have your website designed and developed by a well known and experienced digital marketing agency in Melbourne or wherever your business is located. 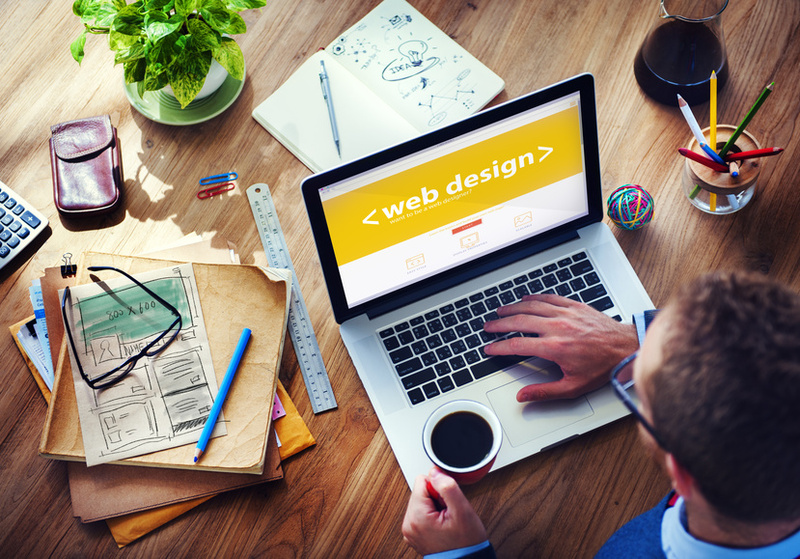 Hire ones who are especially well versed in designing websites for small businesses. With the exponential boom in smartphone usage, more and more people are accessing the Internet from their little handheld devices. Hence it is crucial for small businesses to cater to this segment and ensure that the website design is responsive and mobile friendly. Not having so will mean missed sales and conversion opportunities. This has acquired a greater degree of importance after Google announced their mobile-first index some time ago where a website should be user-friendly across all devices, regardless of the size of the screen. A mobile website is usually minimal in nature with fewer details of products and more resource information. This is mainly because people do not browse websites extensively from handsets and usually look for specific and relevant information. The main difference between large and small businesses is one of brand awareness. Visitors to a site of a large corporation know what they are getting into and will spend some time looking for what they need. Not so for small businesses where you will hardly have the luxury of a few seconds to showcase your product and services. Hence the first impression should be measured and professional. This is another reason why you should hire reputable web development services to create your website design. The agency will make sure that the images, photos, and descriptions are crisp and appropriate. A website design however good it might be is not effective if the products are not displayed optimally. Potential customers will then think twice before parting with their money for a purchase. Further, the physical theme, colors and layout of a brick and mortar store should be replicated in the website design for continuity and instant recognition by customers. This may be last on this list of tips but it is by far the most important. The relevance of engaging and attractive content on a website for small businesses cannot be more overemphasized. There are two aspects to it. First, quality and adequate content on a website help major search engines to index the site. Coupled with techniques such as SEO, your website will be on the top of the results pages of search engines, thereby increasing online presence and visibility and drawing in more traffic. Second, poor and irrelevant content has an adverse effect when it comes to attracting customers and increasing the time they spend on the site. Before buying a product your customer will always want to know details of your product along with graphics and photos. Failing on this score will be a setback for sales and growth. 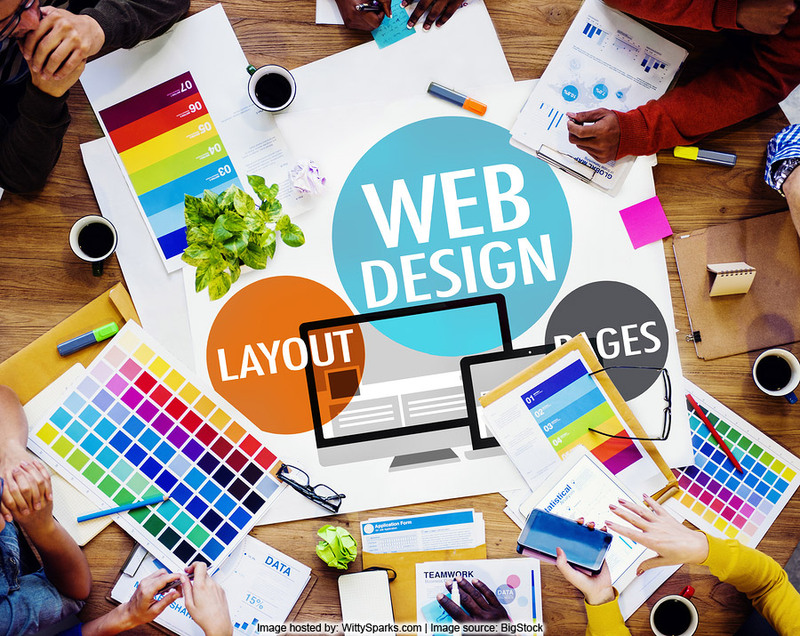 These are some of the tips that you will do well to follow in the website design for your small business. Without an optimally designed and developed website, you will be left behind in your efforts to take your venture from a small business to the next level.